The follow up to the highly successful Firebug! 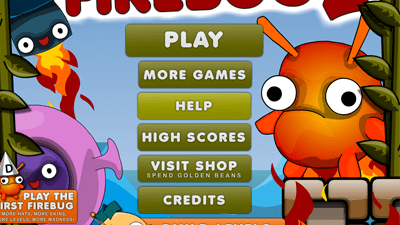 Can you get Firebug to the end of all 33 levels and collect all the Jelly Beans? New features, including improved Double-Jumping, Fans (get a lift), Doors and Switches. Brand new wacky hats, skins, critters, tilesets and worlds. 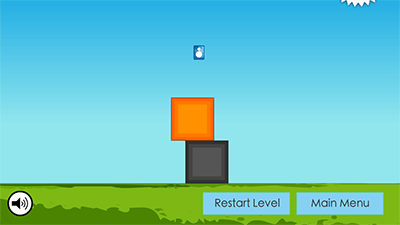 Quick-fire platform game play where the levels burn away while you play! 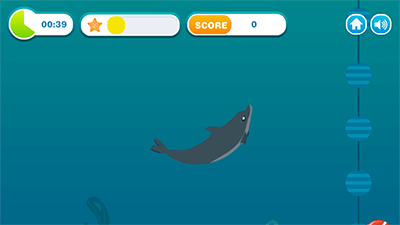 Control Firebug with the Arrow Keys or WASD. 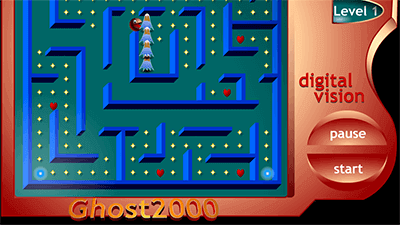 Get to the end of each level without falling in to the drink.